Apex Legends gun stats aren’t made available in the game itself. You can go to the Armory and check out your weapon skins, but you won’t find detailed information on what each weapon is capable of. Features such as damage per second, magazine size, ammo clips, and more are left for you to figure out yourself, and considering that this is a battle royale game in which you won’t get to spend a lot of time with each gun, that leaves players pretty clueless. As such, we’ve gone out and tested every gun that the game has to offer, compiling a detailed Apex Legends gun guide that summarizes all of the stats for every weapon in the game. Body damage is how much damage is inflicted by a single shot from each gun to a player’s body. Players can acquire body armor that can grant them up to 100 shields, in addition to the 100 HP they have at the start of each game. This means that the best guns are able to chip away at that 200 HP more easily than the others. Head damage is how much damage each gun inflicts in a single headshot. 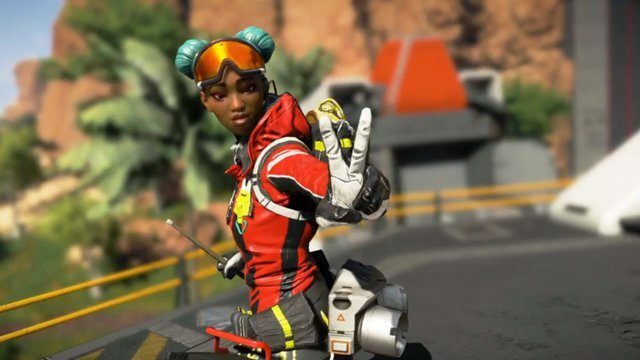 With many weapons in Apex Legends, headshots do double damage. However, some guns do considerably less. As such, it’s worth weighing up your options before trying to land the perfect headshot on a rival with the likes of the Alternator, which only does an additional 6 HP of damage when aiming for the head. The size of your magazine determines how many bullets can be fired before you need to reload. Ammunition isn’t exactly plentiful in Apex Legends, with you having to rummage around for ammo in order to keep your guns topped up. Assault rifles provide a healthy balance between damage done and rate of fire. While they certainly aren’t the most powerful guns, they can dish out steady damage over a sustained period of time. The Hemlock packs the biggest punch of the trio, while the Flatline is a well-rounded gun for the newcomer. SMGs offer bursts of low-level damage that can be deadly in the hands of a player who can keep control of their recoil. The Prowler, in particular, can be tough to contend with, though with it dishing out the most damage per second combined with the largest magazine, it’s a gun that players will want to get accustomed to. LMGs are big, burly weapons with large magazines and a lot of firepower. There’s only two in the game, with the M600 Spitfire being the clear standout. 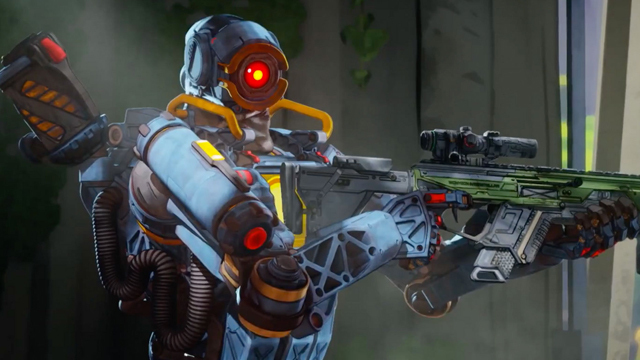 The snipers are one of two weapon classes in Apex Legends that house four guns, with the Legendary Kraber being available in this particular class. As you’d expect, snipers benefit from long-range combat, and are particularly useful for players who can deal out headshots. 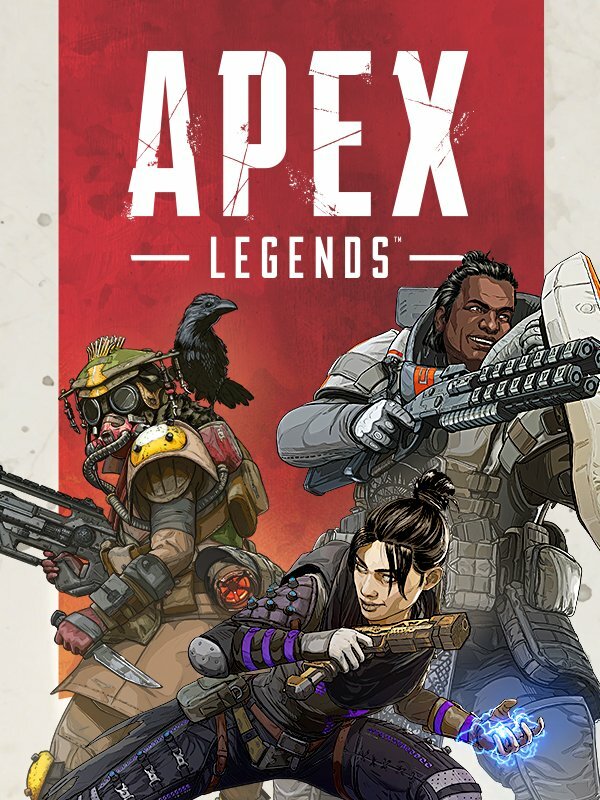 There are four shotguns in Apex Legends, with the Legendary Mastiff being the most powerful gun in the entire game. A headshot with this gun will one-hit kill an opponent even if they’re equipped with full shields. Pistols are reliable but aren’t necessarily that powerful. The Wingman is useful in a pinch, but low magazine capacity coupled with relatively low damage means that most players will want to get their hands on a different gun. However, if you can land the majority of your shots, then pistols can quickly reduce an enemy’s HP.